The Giant (2017) – What's New on Netflix Canada Today! Having fought in the First Carlist War, Martin returns to his family farm in Gipuzkoa only to find that his younger brother, Joaquín, towers over him in height. Convinced that everyone will want to pay to see the tallest man on Earth, the siblings set out on a long trip all over Europe, during which ambition, money and fame will forever change the family’s fate. A story based on true events. 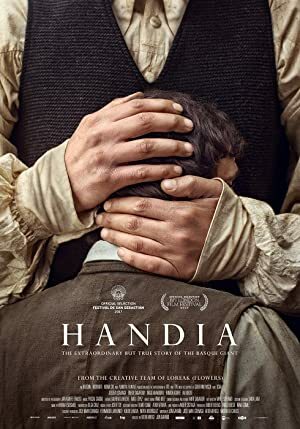 In 1843, crippled Martin returns from war to his Basque hometown and finds his brother has grown into a giant, which they turn into a circus act.